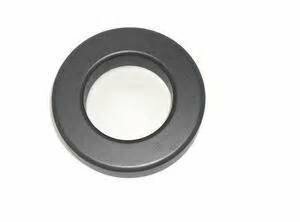 BUY THIS KIT NOW TO REDUCE NOISE IN THE RECEIVER AND SUPPRESS INTERFERENCE TO/FROM OTHER ELECTRONICS ON YOUR VESSEL. 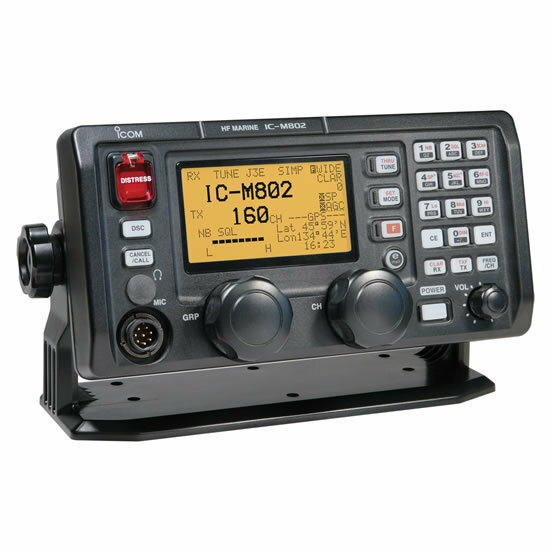 Works on most marine HF transceivers including ICOM M700, M710, M800, M801, M802, M810, GM800 HF Transceivers up to 60 MHz. Also applicable to SEA 225 & 323, Furuno FS 1502, SGC SG-2000 and similar HF marine radios with external antenna tuners. Purpose. The RFI kit is designed to be installed on your radio transceiver to reduce Radio Frequency Interference (RFI) caused by common mode current on the outside of the coax braid at the output of your radio and AC/DC power cable and antenna tuner cable. 2. RFI to other electronic devices including audio/video systems, computers, marine electronics, etc. 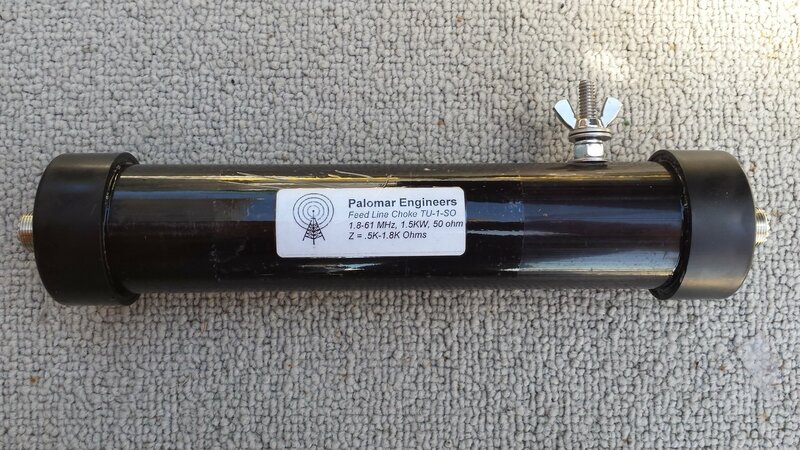 Use of the chokes often helps cure SWR problems between transceiver and antenna tuner s used on marine systems. 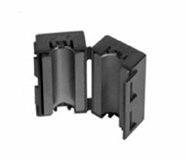 The DC power line choke helps keep common mode current out of the power line which could cause interference to other devices connected to the same power line if not suppressed. RF Input/Output: Antenna feed line choke (with ground connection for additional filtering) installed between radio and antenna tuner coax to reduce noise into receiver and suppress RFI. 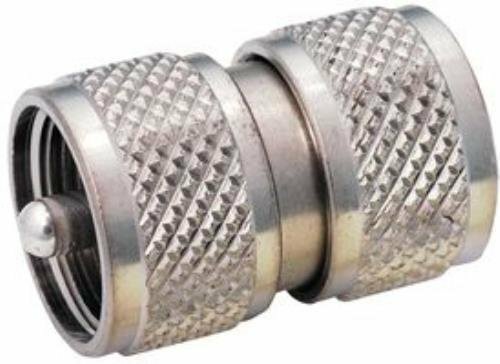 Includes double barrel male connector for joining choke directly to antenna tuner. Antenna tuner cable: Two 1/2 snap on for 1-2 turns through center at each end of cable.